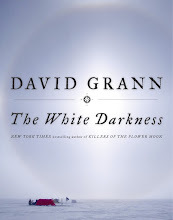 When this book was offered to me, I knew I wasn't going to have time to get to it in, say, the next couple of years. But I thought it might be something The Big Guy would like - and it's just his length! I'm not sure the publisher's summary makes it clear, but this is a novel, not a biography. The epic adventure of visionary filmmaker, Cecil B. DeMille who established Hollywood as the film capital of the world. 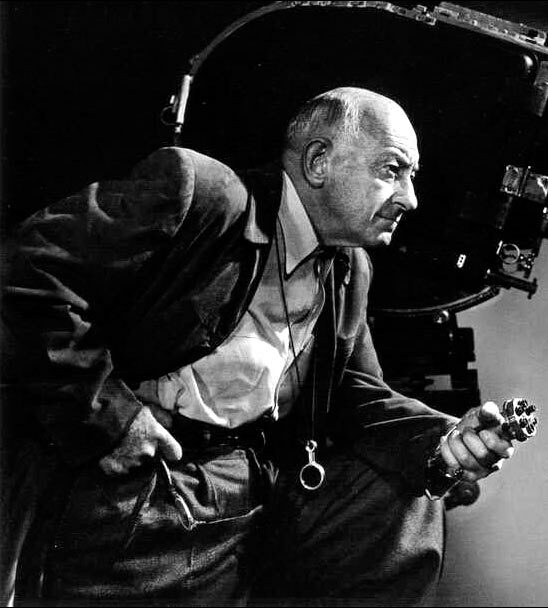 DeMille was the creative force behind Paramount Pictures with seventy feature films to his credit, including such epics as The Ten Commandments, Cleopatra, and the Greatest Show on Earth. C.B. 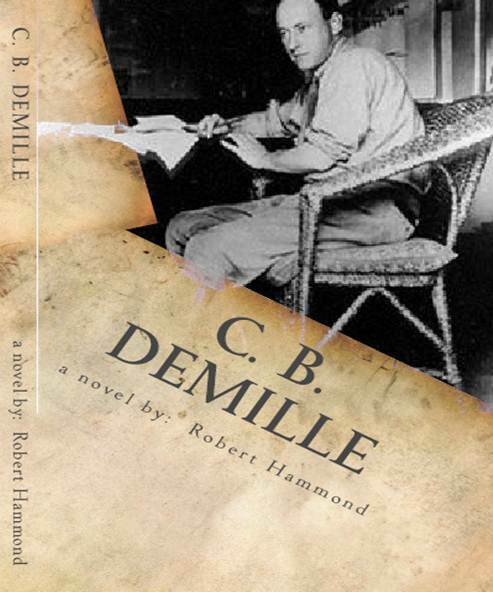 DeMille reveals his struggle to make Biblical epics against the greed of New York moneymen and the allure of California starlets. This book states that it is a novel and has a lengthy disclaimer discussing that it has certain situations, characterizations and conversations that were created for literary entertainment and educational purposes. It reads more like a biography in that it has mostly believable conversations, settings and facts that seem consistent with the time frame and how one would believe a Hollywood mogul to speak and act. Being a cat of the attention deficit variety that I am, I appreciated the novel. It was a way for me to get what I presume are fairly accurate facts and a flavor for C.B. DeMille, his family, some of the actors and the Hollywood setting over the course of his life. I was able to get all of this in a 160 page book with fairly large print that can be easily read in a few evenings. In most biographies we have to wade through gallons of facts and figures and learn all details of the subject's life from the time they are pooping their pants until they are again pooping their pants. I can tell Mr. Hammond was a screen writer as he boiled it down to the essential parts like a movie, where time does not allow for excess and the dialog is tight and believable. For those like myself that like history, the movies and the aura of California from bygone years before the term Californication was invented it was an enjoyable romp. 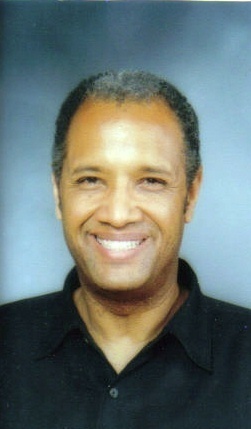 ROBERT HAMMOND is an award-winning writer, producer, and screenwriting instructor. He has authored ten self-help books and is a popular national speaker on the subject of personal and professional achievement. He has an MFA in Creative Writing and develops literary properties for film and television. 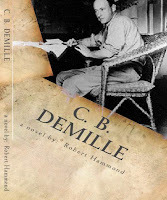 Hammond is the author of Ready When You Are: Cecil B. DeMille’s Ten Commandments for Success and the novel/adapted screenplay C.B. DeMille: The Greatest Showman on Earth - soon to be a major motion picture. Thanks Big Guy - another unique review! Although after the "pooping their pants" comment, I may have to relegate you to reviews of children's books! I loved the 'pooping' parts!! Not the book for me but it's always fun to read a male's take on a book!! Library Book Sales Are Dangerous!